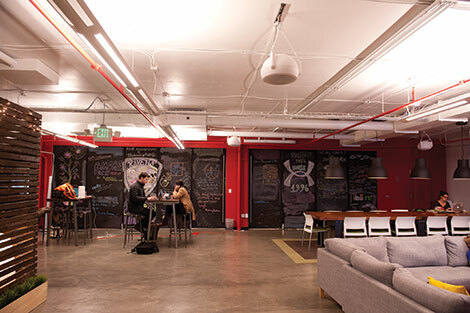 Betamore is a coworking, accelerator and creative education space in Federal Hill, Baltimore. It was founded by Greg Cangialosi, Sean Lane and Mike Brenner. Betamore aims to stimulate the establishment and growth of technology-based startup companies through business collaboration and incubation as well as offer a career-focused education led by current industry experts to a growing public community of learners. Its education aims to fill the gap between a traditional liberal arts education and the demand of 21st century jobs. Technical.ly Baltimore is a member of Betamore, which means our team works from the space and hosts events there.